Telemedicine can prove as a boon in case of huge cost reduction and far greater penetration of health services. According to a study by Towers Watson, an annual savings of $6 billion could accrue in healthcare costs if all currently deployed tele health applications could replace physician, emergency department, and urgent care visits. However, a major challenge to its successful implementation is that of reimbursement. A sizeable proportion of people who provide telemedicine services are either not reimbursed at all or receive lower compensation from care companies for telemedicine compared to in-person care. Another major challenge that needs to be overcome in order to drive adoption is the Interoperability of IT systems. EHRs maintained by separate providers are often disparate databases that either have little or no connection at all. This inhibits their potential to a greater extent of providing an integrated information repository of each patient that can be put to various primary and secondary uses, such as quality improvement. The lack of standardized reporting systems also contributes to the problem of decision making in the time of treatments. 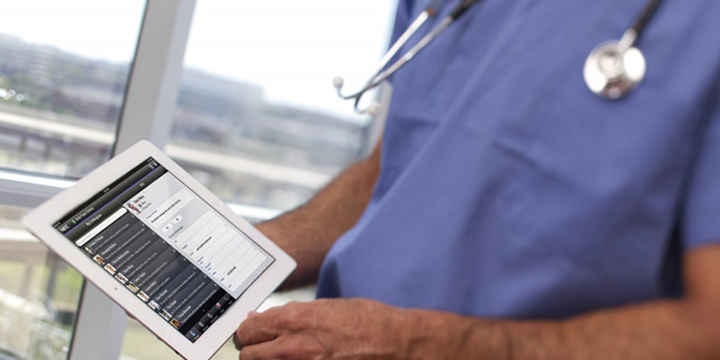 These are the major challenges impacting the Healthcare IT industry in today’s world.